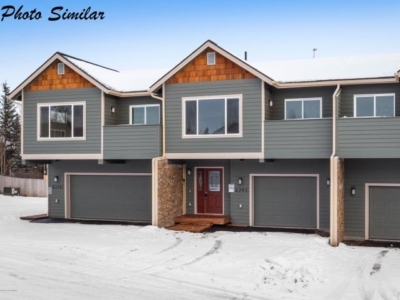 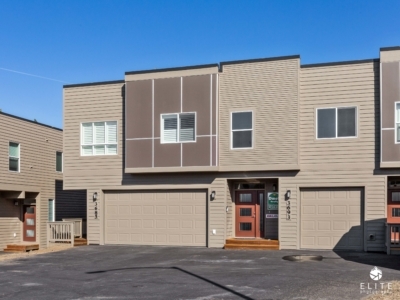 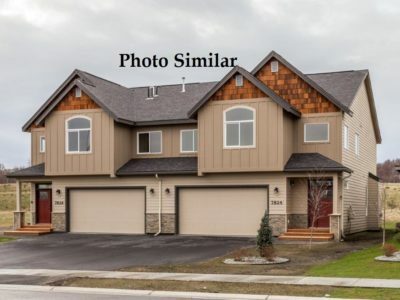 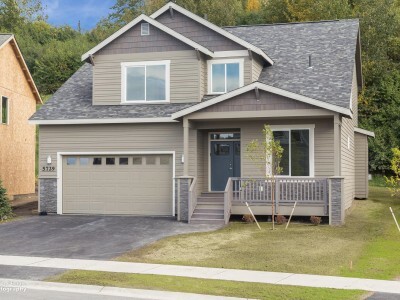 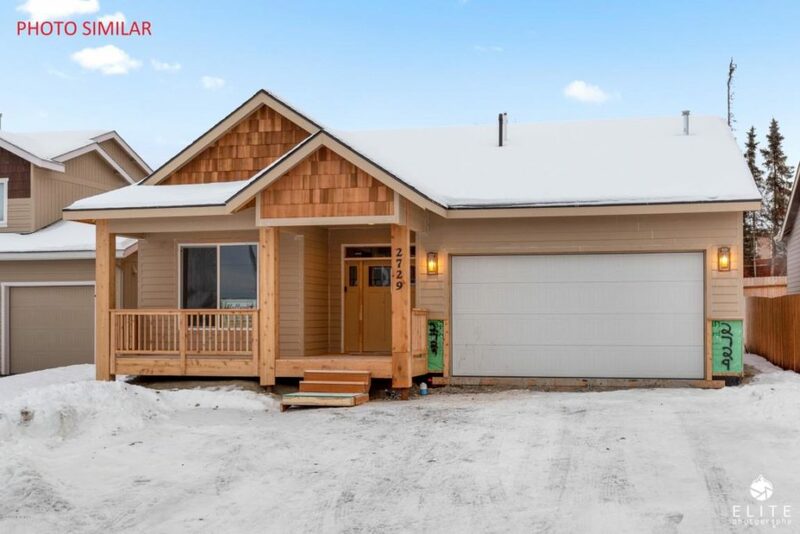 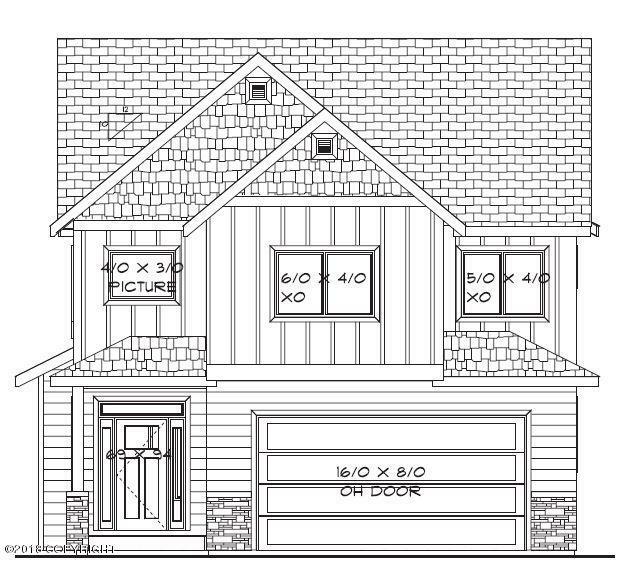 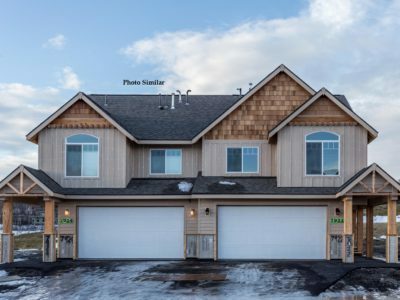 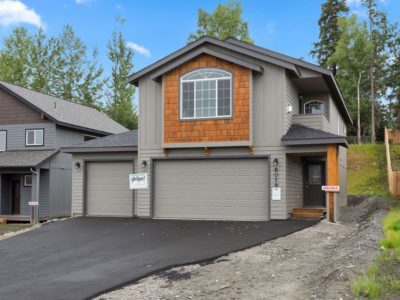 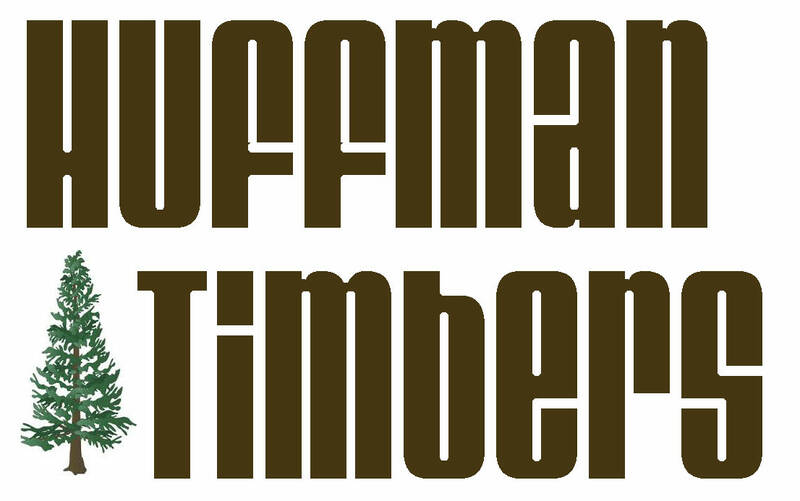 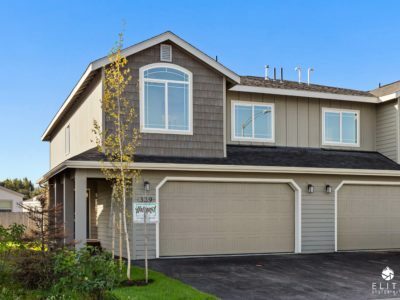 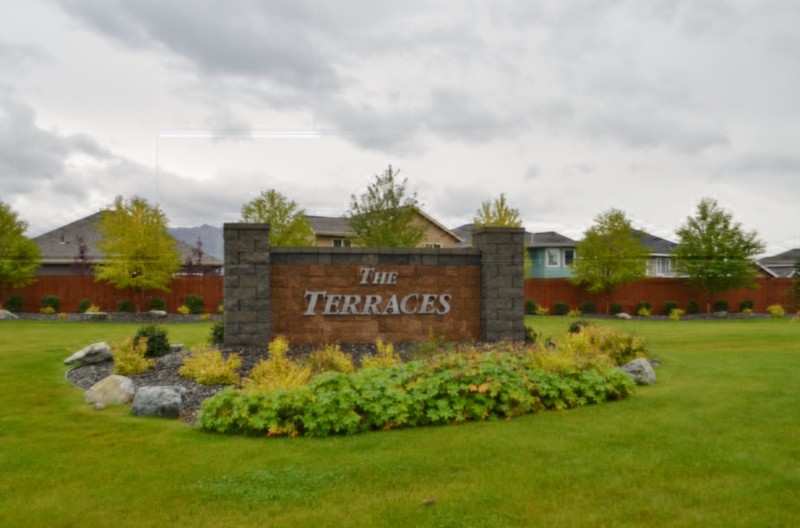 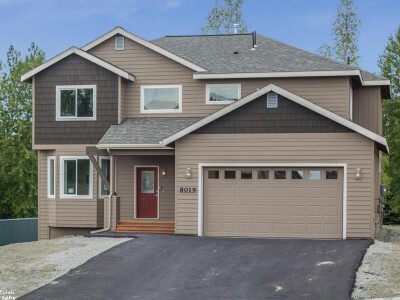 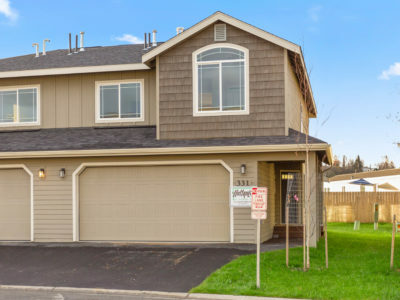 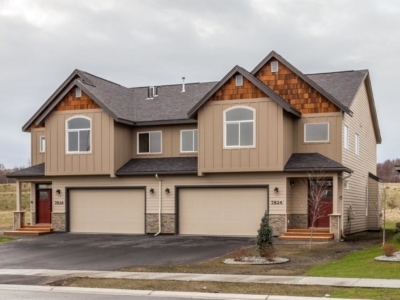 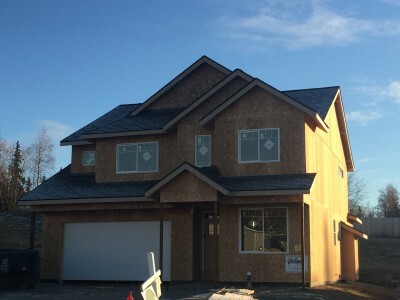 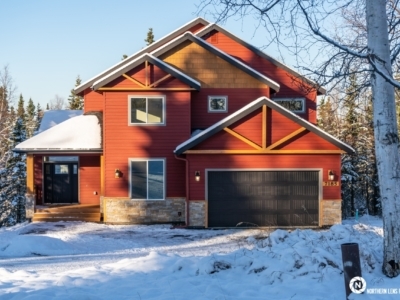 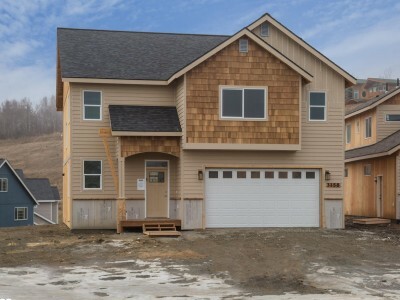 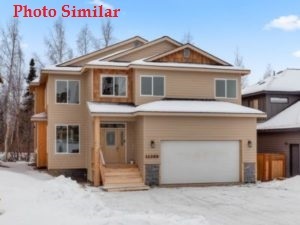 Since 1980, Hultquist Homes has prided itself in providing the best values in new construction in Alaska. 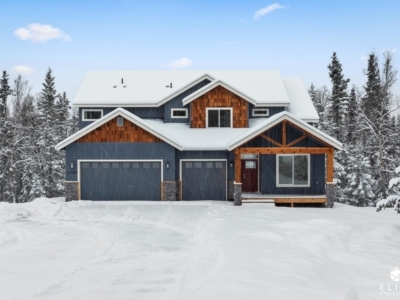 Hultquist Homes’ philosophy is quite simple: provide as much square footage as possible, using the highest quality of materials and talent available, at the best prices possible. 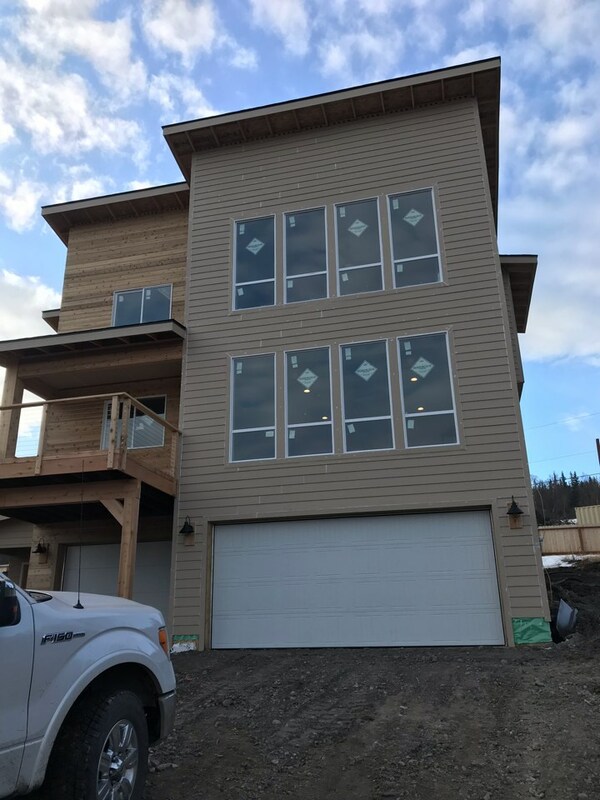 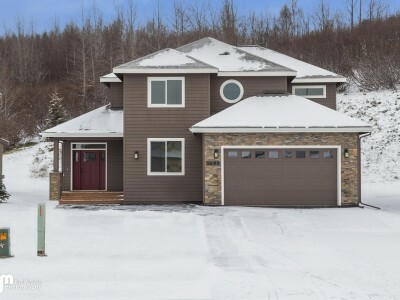 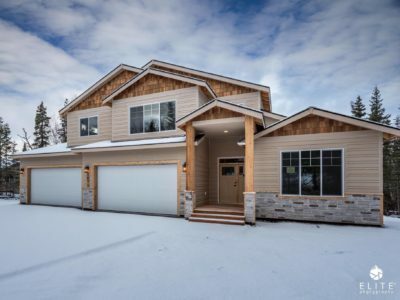 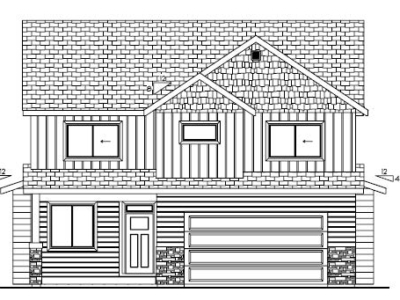 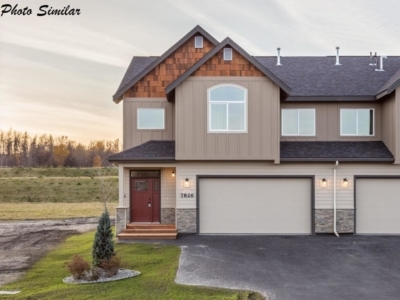 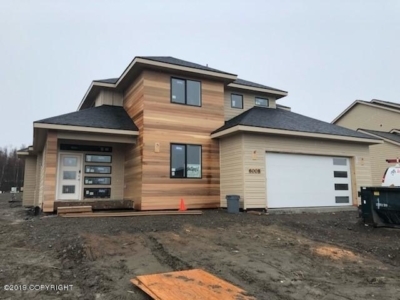 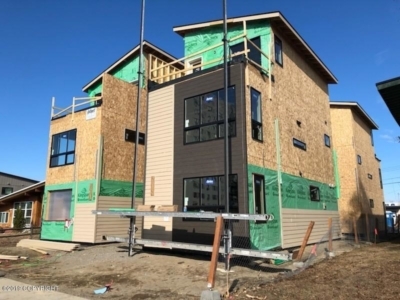 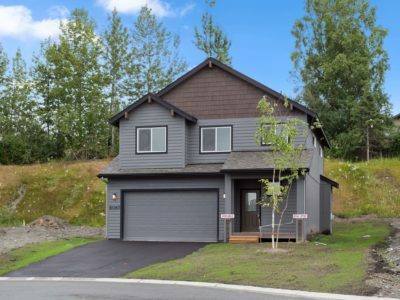 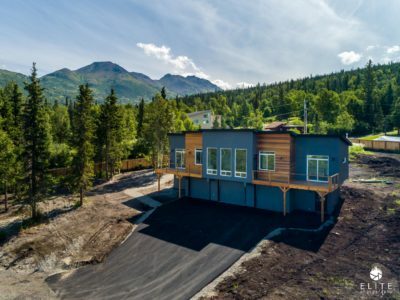 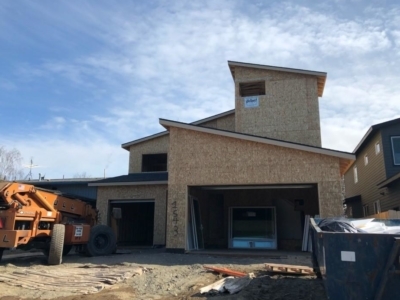 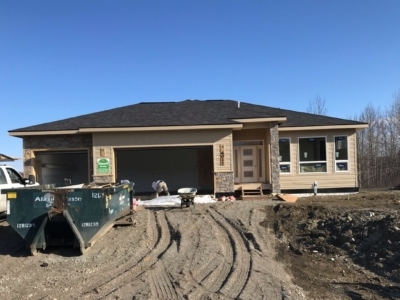 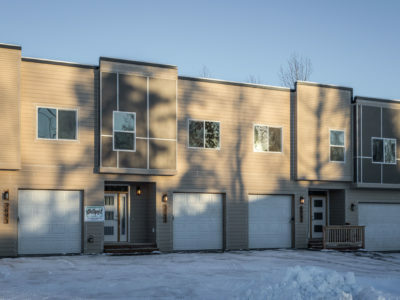 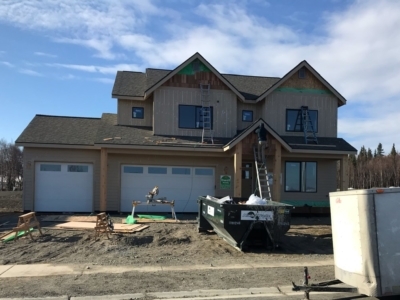 Well known for crafting quality homes, Hultquist Homes is not only a quality builder, but also one of the largest in the state of Alaska. 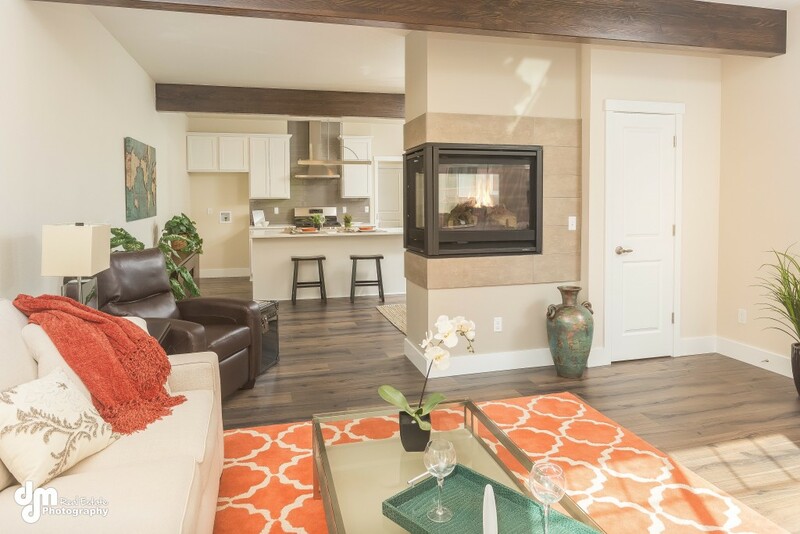 Year after year, Hultquist Homes wins numerous awards for its quality and exceptional design. 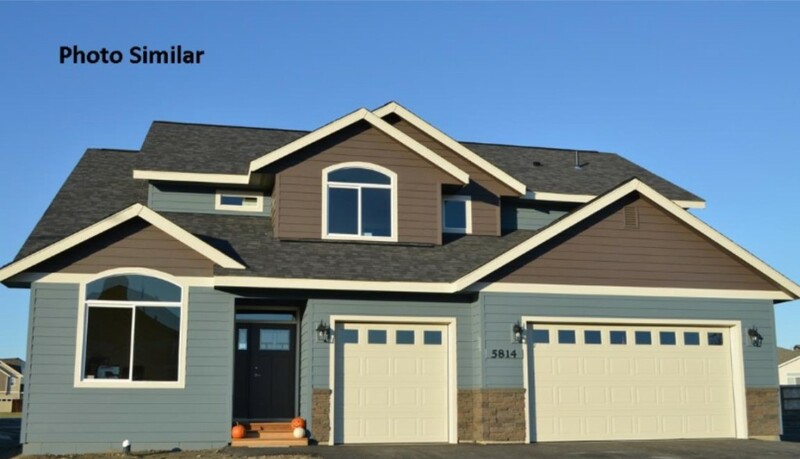 However, the awards that matter the most to Hultquist are satisfied homeowners and the honor of repeat customers. 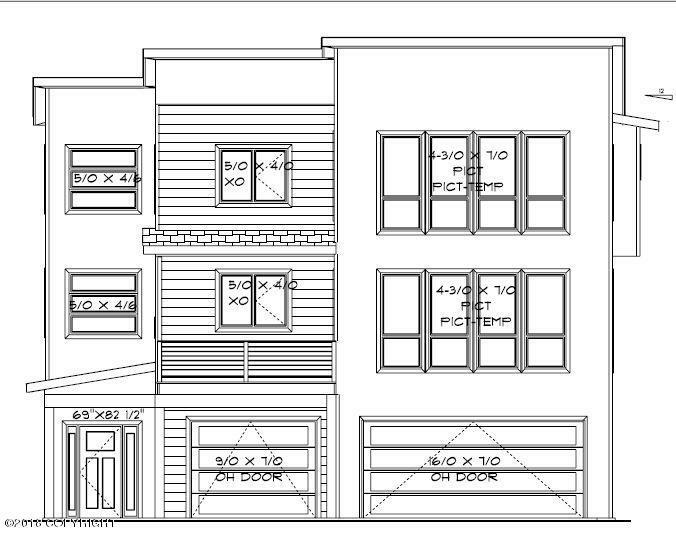 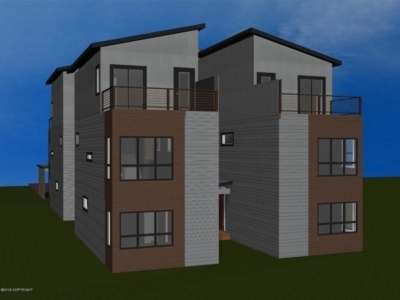 The Lofts at 727 O Street Sold Out! 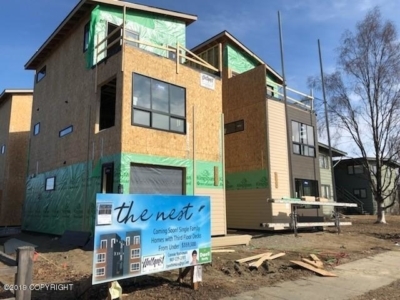 N Street Terraces Sold Out! 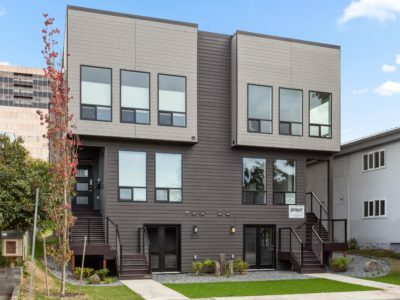 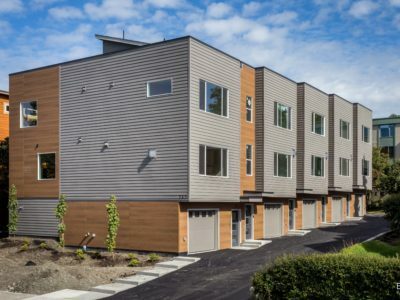 Park Strip Lofts Sold Out!